Will Honda's flirtation with electric motorcycles ever pay off? Will Honda ever move beyond its long flirtation with electric motorcycles and consummate the deal? It’s easy to forget Honda as a factor in electric motorcycles, until you review just how many times and ways the company has flirted with the idea. Plus, considering the company’s deep dive into the technology, with hybrid power for Formula One cars, as well as road-going hybrid cars, it makes sense to apply some of that R&D to the two-wheeled world. Zero has stabilized as a true manufacturer of electric motorcycles in the United States and outlasted its competitor startups, plenty of cheap electric scooters are available in China and other parts of the developing world, and we’ve seen the occasional oddball offering out of Europe. BMW, KTM and Yamaha have dabbled in electric vehicles. But we are still waiting for one of the major motorcycle manufacturers to make a full commitment to building an electric scooter or motorcycle for a mass consumer market in multiple countries. 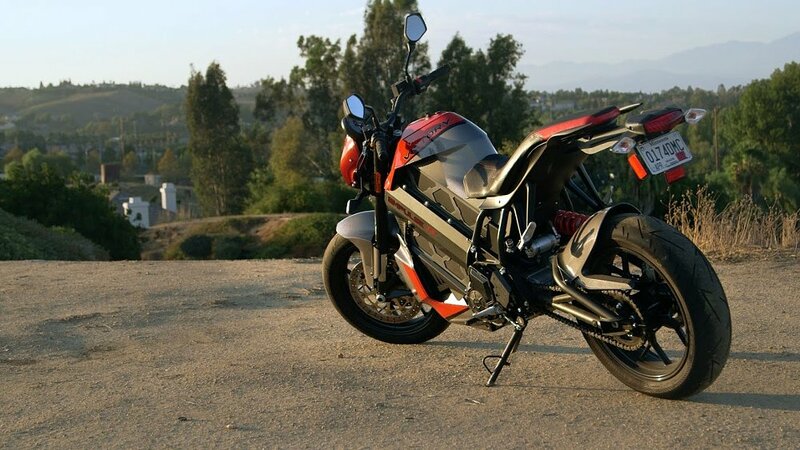 Once they do, I believe it will add a real boost to the visibility and legitimacy of electric motorcycles in the minds of consumers in the developed world. And who better than Honda, with its worldwide reach, to do just that? Consider the company’s long flirtation with the concept. This version of the EV-Cub shown at the Tokyo Motor Show last year looks a lot closer to a potential production vehicle than the original concept in 2009. Honda photo. Honda showed an EV-Cub concept bike at the Tokyo Motor Show in 2009 and then displayed a revised version again last year. To me, the EV-Cub makes perfect sense. Electric vehicles excel as easy-to-ride urban transportation, and the original Cub transformed the motorcycle world by offering similar virtues at a low price. Combining the modern technology with the ageless style of the original is something nobody can do with more authenticity than Honda. By some reports, Honda plans to introduce the EV-Cub as a consumer product in Japan by 2018. The RC-E concept bike was supposed to provide 600 cc-class performance in a 250 cc-size package, but Honda never provided any specifics. Honda photo. 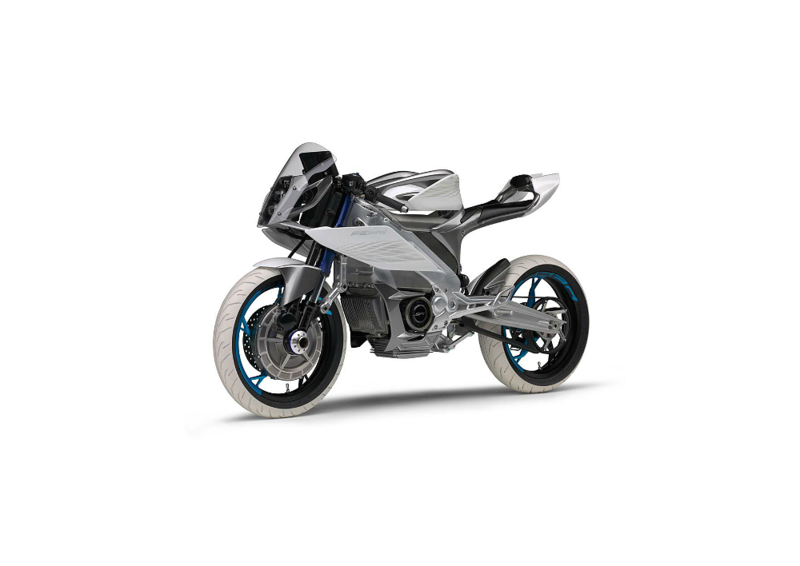 In 2011, at the Tokyo Motor Show, Honda displayed the RC-E, a lovely concept motorcycle built around an electric motor from one of its hybrid cars. Drawing on styling cues from Honda’s racing past, the bike looked like great fun, but it also appeared to be more like the basis of a racing effort than useful transportation. Plus, Honda never provided any real specifics on performance. More flirtation, no follow-through. The EV-neo had a range of just 21 miles. Honda photo. Also in 2011, Honda began a demonstration and testing program of leasing its EV-neo electric scooter at two locations in Japan and in Barcelona, Spain. The limited availability of the EV-neo — for government agencies in Spain and delivery use in Japan, among other purposes — is similar to Honda’s first-ever foray into electric vehicles. Many people would be surprised to learn that happened all the way back in 1994, when Honda leased electric scooters to government agencies in Japan. But what about consumer products? In a corporate document on sustainability, Honda set a goal of having electric motorcycles available in Japan and China in the fiscal year 2015 to 2017 time frame. According to my calendar, we’re getting close to the deadline on that goal. I think Honda, with its global presence and engineering reputation among consumers, has a chance to advance electric motorcycles and scooters in a big way. Will it happen? Personally, I hope the long flirtation hasn’t just been a tease.